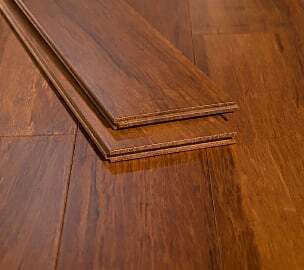 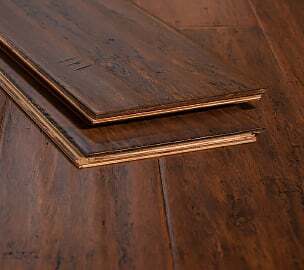 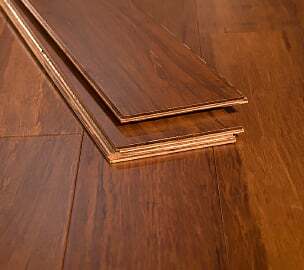 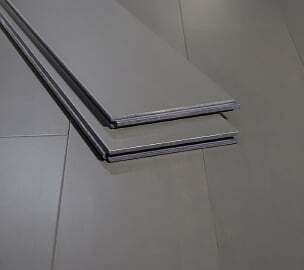 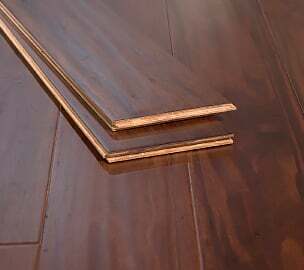 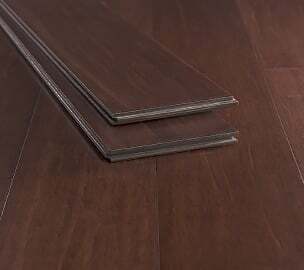 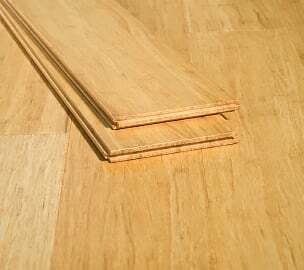 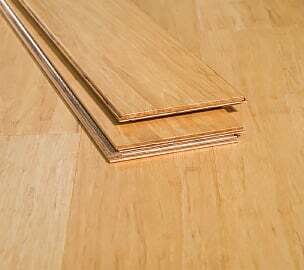 At Ambient Bamboo Floors, our durable bamboo flooring is even stronger than oak. 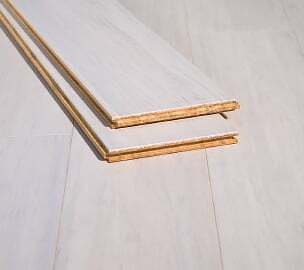 Because bamboo grows without pesticides and fertilizers, it's also friendlier for the environment! 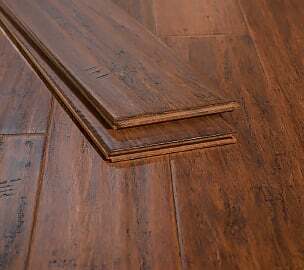 And when it comes to strong and durable flooring, we know beauty is important, too. 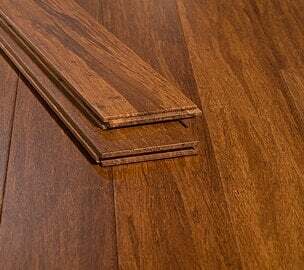 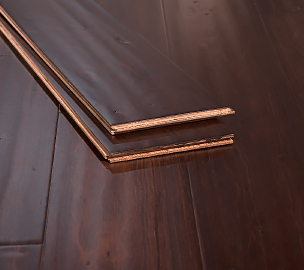 Our high traffic bamboo flooring will not only remain durable, but it will add an aesthetically-pleasing complement to your home. 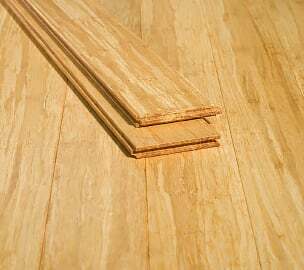 Ambient Bamboo Floors are string woven for strength as well as stain and moisture resistance, making it a perfect choice for families and businesses with pets. 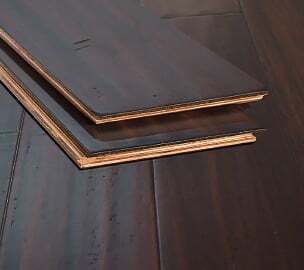 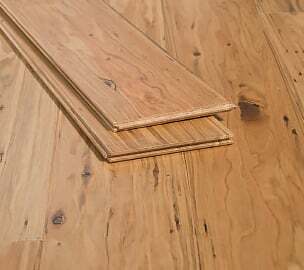 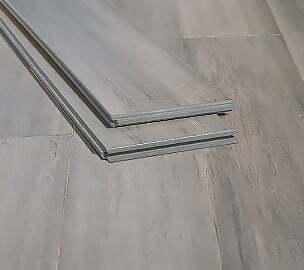 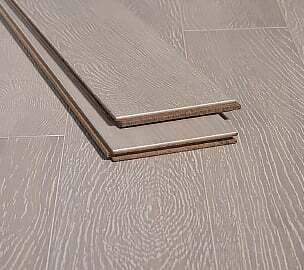 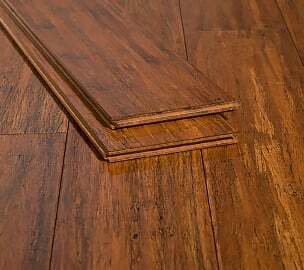 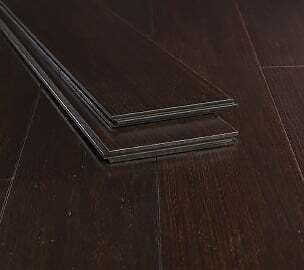 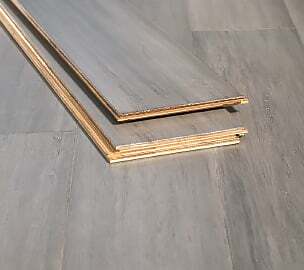 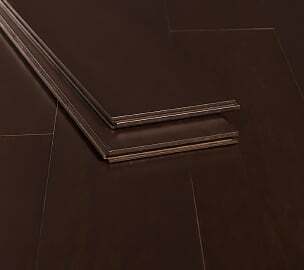 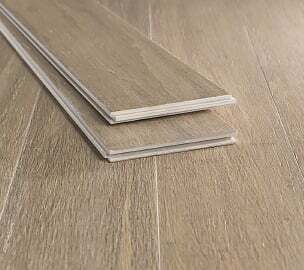 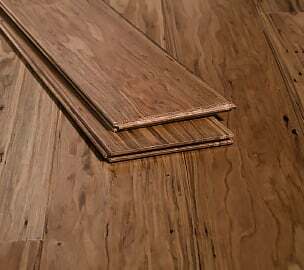 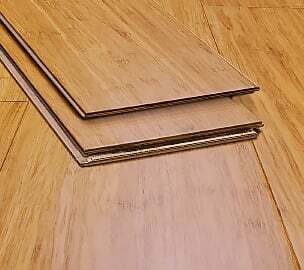 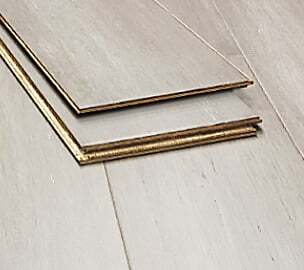 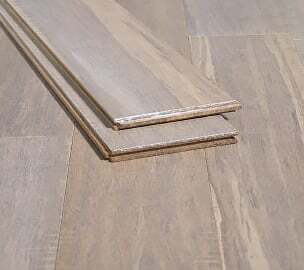 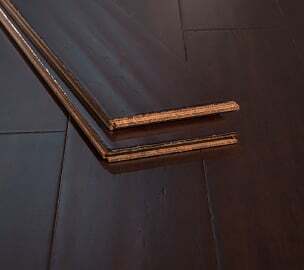 During the bamboo floor manufacturing process, strands of bamboo are woven tightly with natural resins to create a tough plank that is beautiful to look at and easy to care for. 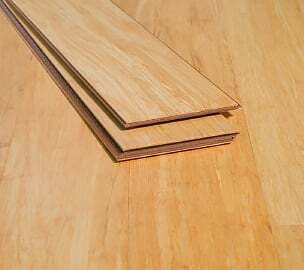 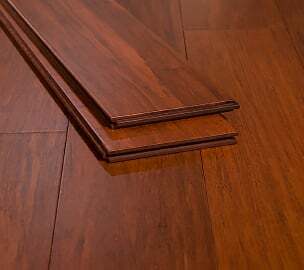 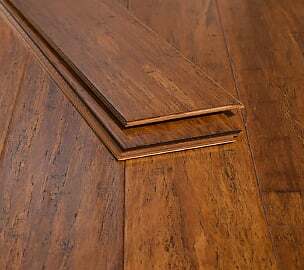 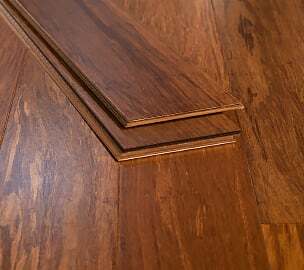 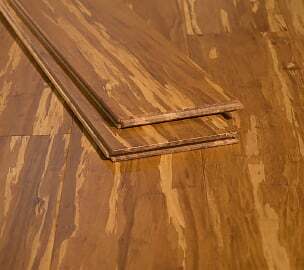 Plus, because we prefinish every high traffic bamboo flooring product with AccuSeal®, you'll never have to worry about scratching a delicate floor!